"I moved here to Oregon in the summer of 1994. When I got here, people were honest about the fact that there's not a lot of diversity." 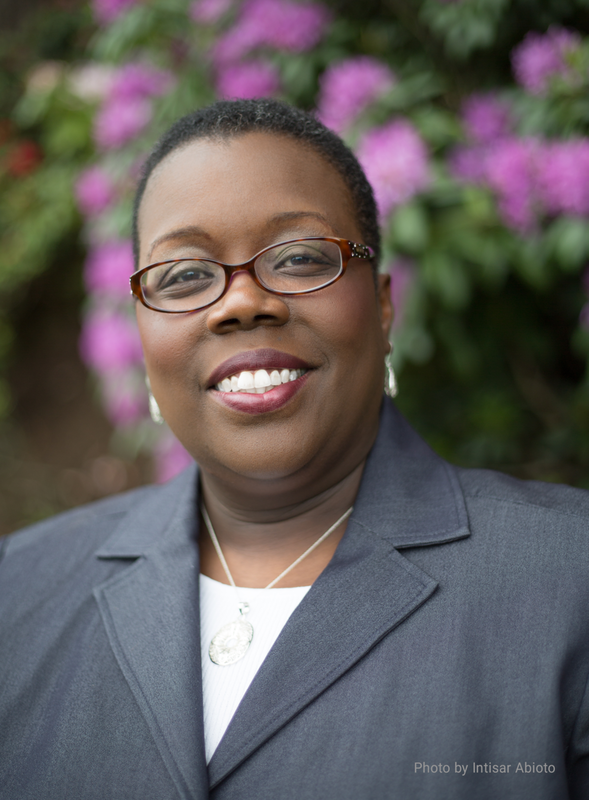 In January 2018, Justice Adrienne Nelson joined OPB’s Think Out Loud to discuss her new role as the first African-American on the Oregon Supreme Court, after Gov. Kate Brown appointed her to the state’s highest court that same month. In 2017, Justice Adrienne Nelson, then a circuit court judge, gave a TEDx presentation about her personal journey in bridging justice, and how she learned how important—especially today—it is to build human connections that give rise to compassion and understanding.